This Jaguar Club is NOT a Dinner Club ! We pride ourselves on driving events, exhibiting our Jags, and tech sessions. Preservation of the marque is the motto but, DRIVING our jags is our passion. We encourage Club participation. 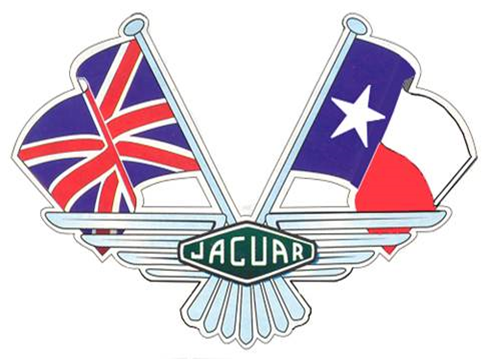 Please access our Jaguar Drivers Club of North Texas club page at: http://jdcnt.com for current events. Click on the link below, or the cover thumbnail if available, to download the current issue of the Jaguar Drivers Club of North Texas Newsletter.